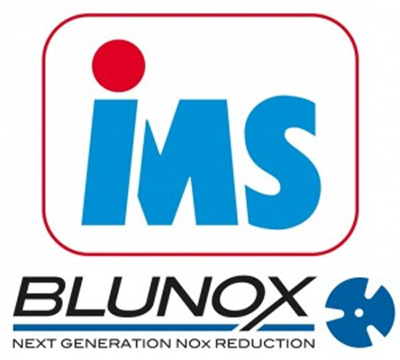 BLUNOX A/S is the Industry Leader within SCR Emission Control Solutions for NOx Reduction. They develop, manufacture and market BLUNOX SCR systems, which are based on the ground-breaking Digital Airless Multipoint Technology originally developed for truck and bus applications and extensively tested in cooperation with leading engine manufacturers. Focus today is on large engine applications and the standard product range fit engines/turbines with power ratings of 250 kW to 25 MW. The systems are available for marine, offshore, off-highway and stationary applications.